Staysure, the UK’s number one for travel insurance has been named the Best Travel Insurance Provider at the highly respected British Travel Awards 2018 for the third year in a row. 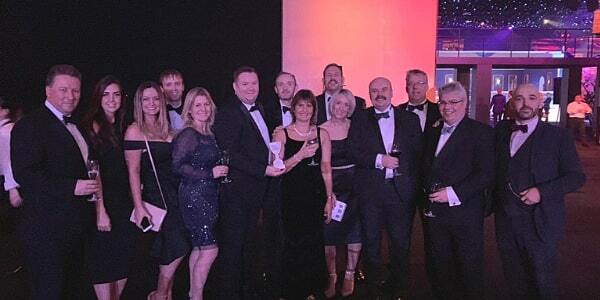 The category saw Staysure shortlisted against some of the country’s most well-known insurance providers and praised for its continuous commitment to customer care and cooperation, taken in every case the insurer deals with. Ryan Howsam, Staysure chairman, said; “We are thrilled to be named the UK’s Best Travel Insurance Provider for a third year in a row. 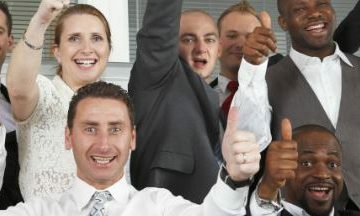 “As the UK’s leading provider of specialist travel insurance, we believe this further cements our position as the best and most trusted travel insurance company in the UK. 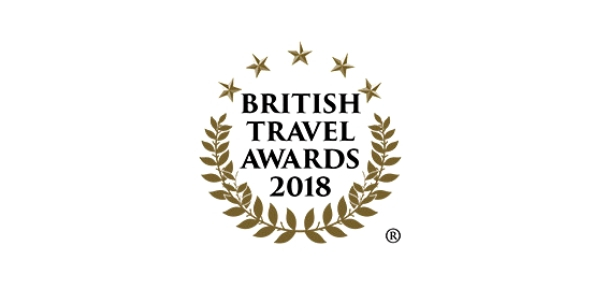 The British Travel Awards is established as the consumers ‘symbol of excellence’ and last year, 359,634 registered voters cast their opinions on companies considered by customers as the best at their business. 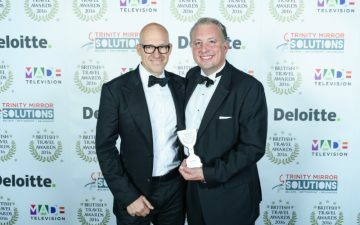 The British Travel Awards is a proudly independent organisation, verified by leading global business practitioners, Deloitte.